This entry was posted in Seafood and tagged food, seafood, shellfish. Bookmark the permalink. 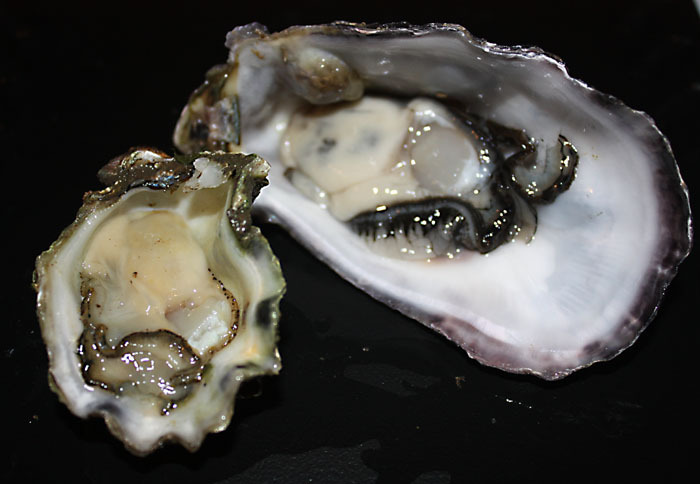 “BLUFF OYSTERS” indeed one of the most equisite Oysters to eat. The nature of where they come from and the waters from which they breed are unparalleled . 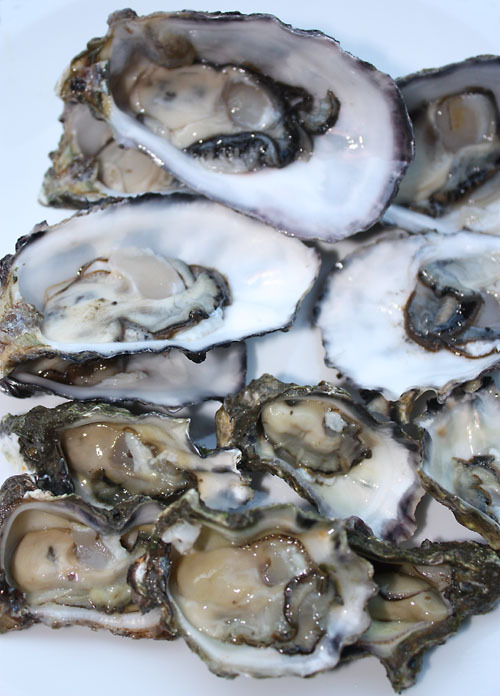 Oysters farmed in Moreton Bay and Gold Coast are Sydney Rock Oysters. Farming of Pacific Oysters in this region is prohibited.